With the modern diet and especially as we get older, the human eye requires more nutrition every day to sustain itself than even the human heart and n a few minutes of reduced blood flow will cause deterioration in eyesight. Malnourished or Aging Macular is a condition that can normally affect you as you get older. In fact, although it is the leading cause of sight loss in the over 50s, it is now appearing in much younger people (some as young as 20 years of age). It is basically caused by the huge amount of free radical damage inflicted by sunlight, wrong foods, toxins and the lack of nutrients reaching the macular to protect it from this free radical damage. The two specific nutrients responsible for protecting the macular are Lutein (loo-teen) and Zeaxanthin (zeeah-zan-thin). These Caroteniods are powerful antioxidants that are known to be missing in the eyes of sufferers. Malnourished Macular affects the small part of the eye responsible for the central vision, that allows you to see detail and colours. Aging Macular usually starts in one eye and is highly likely to affect the other at a later stage. Presently we are witnessing a breakthrough in helping to prevent vision loss. 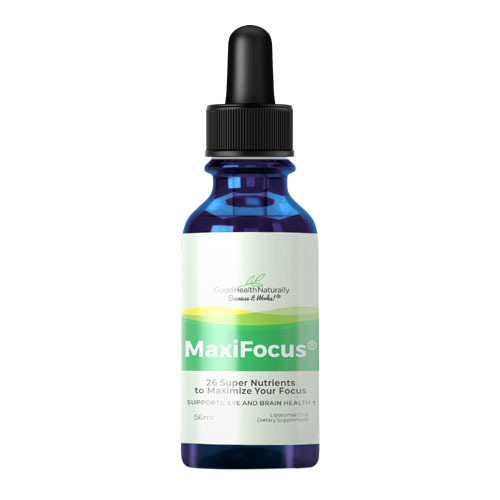 MaxiFocus is the ONLY sublingual formula delivering this complete spectrum of eye nutrients. These nutrients absorb at least 900% better than their tablet equivalent and in most cases will be in the eye within 2 MINUTES. MaxiFocus is a widely effective nutritional supplement delivery system! This combination makes it ideal for daily general use, and even where more serious help requires proven scientifically researched ingredients. As well as being the finest formulation available, it is also the best value for money delivering the tablet equivalent of 100mg of Lutein for those requiring the essential benefits for a long-term eye health support. Now with new improved pump dispenser. 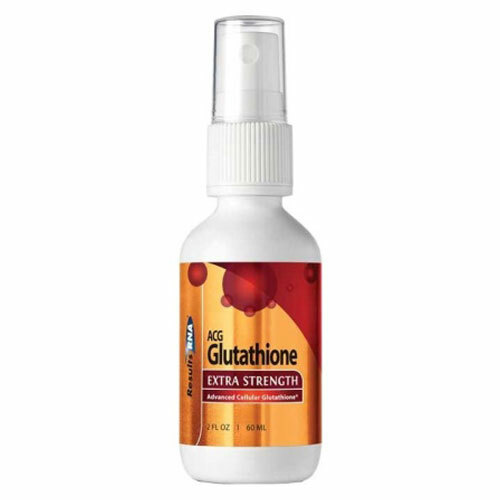 purified water, natural flavors, citric acid, xylitol, xanthan gum, stevia extract and potassium sorbate. 1ml (1 full dropper) orally, twice daily at least 15 mins before food and drink.